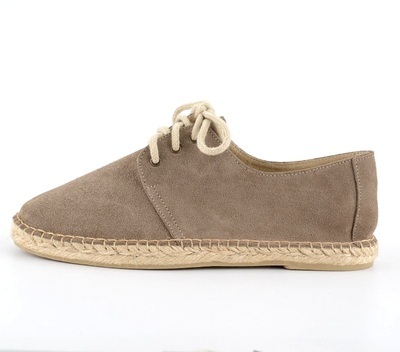 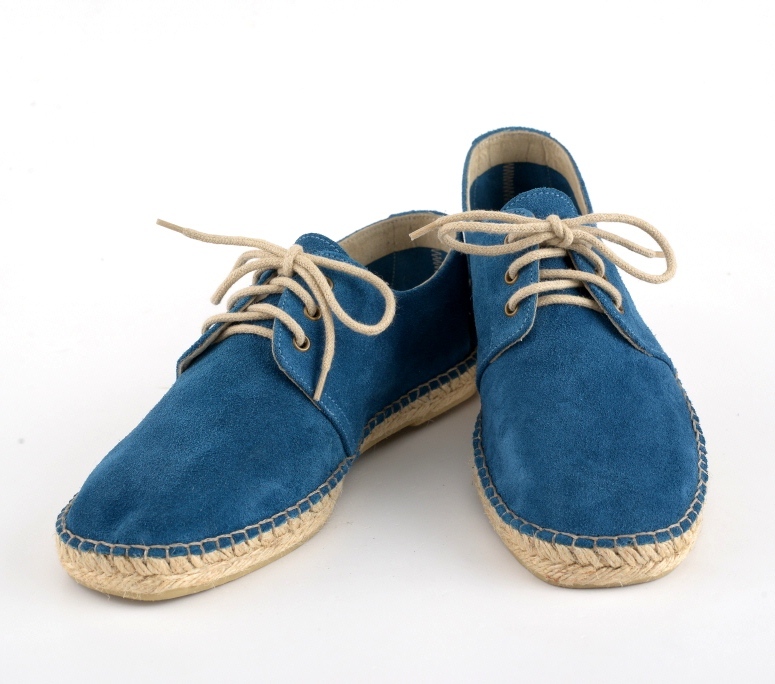 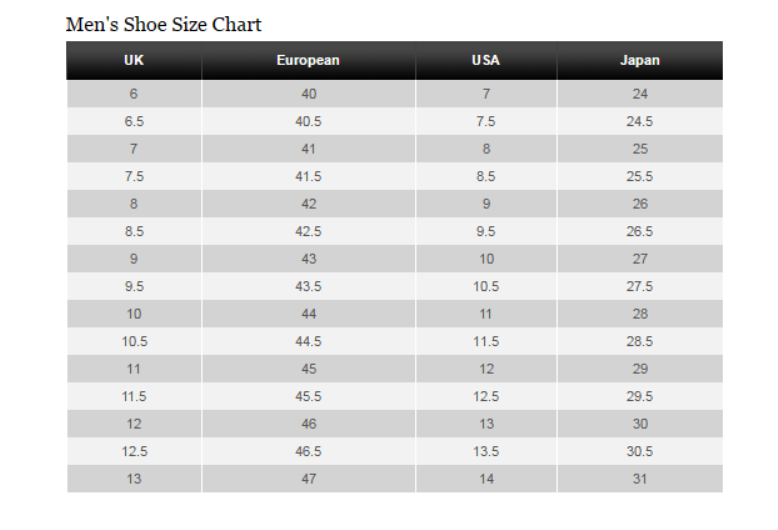 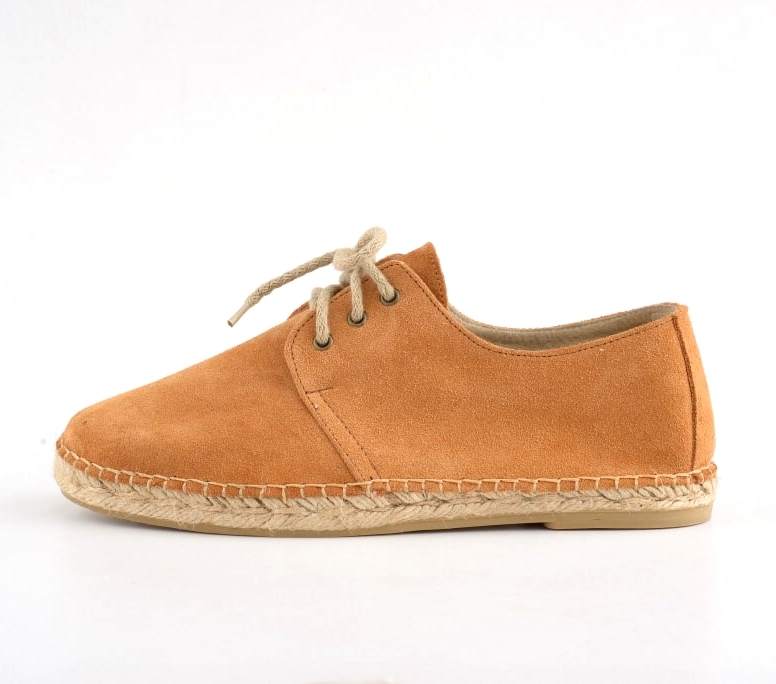 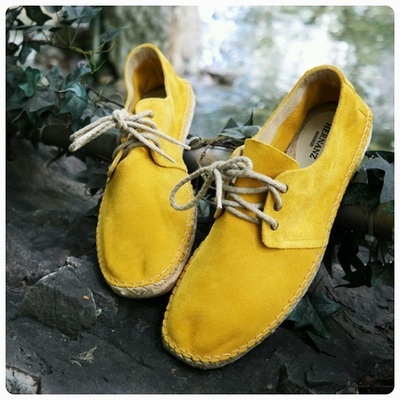 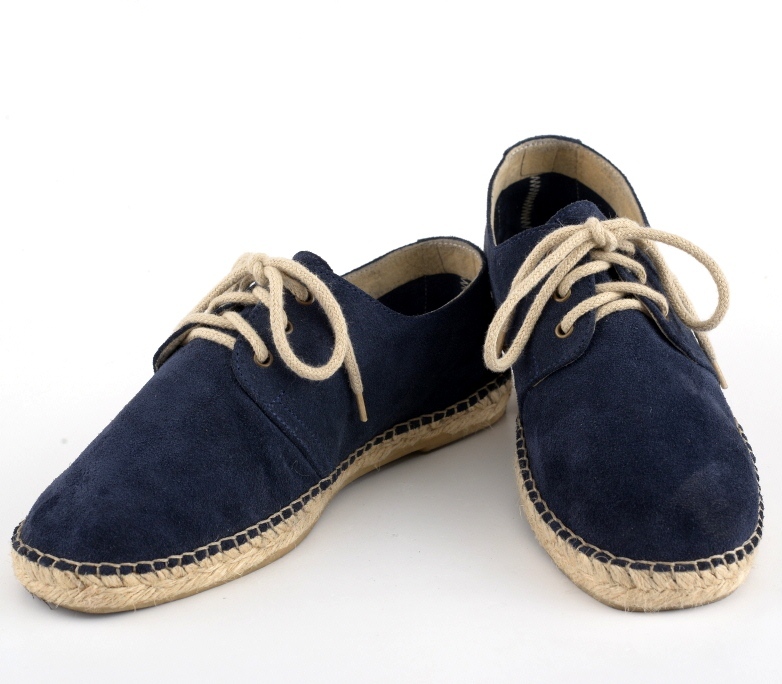 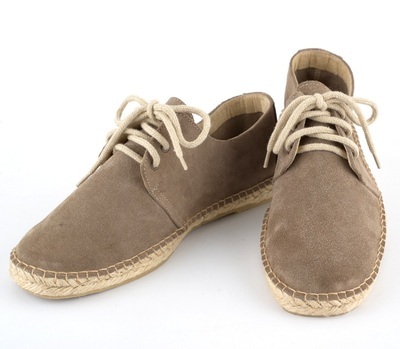 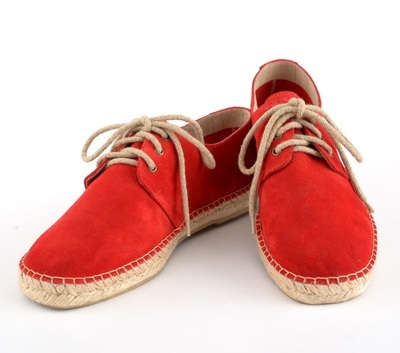 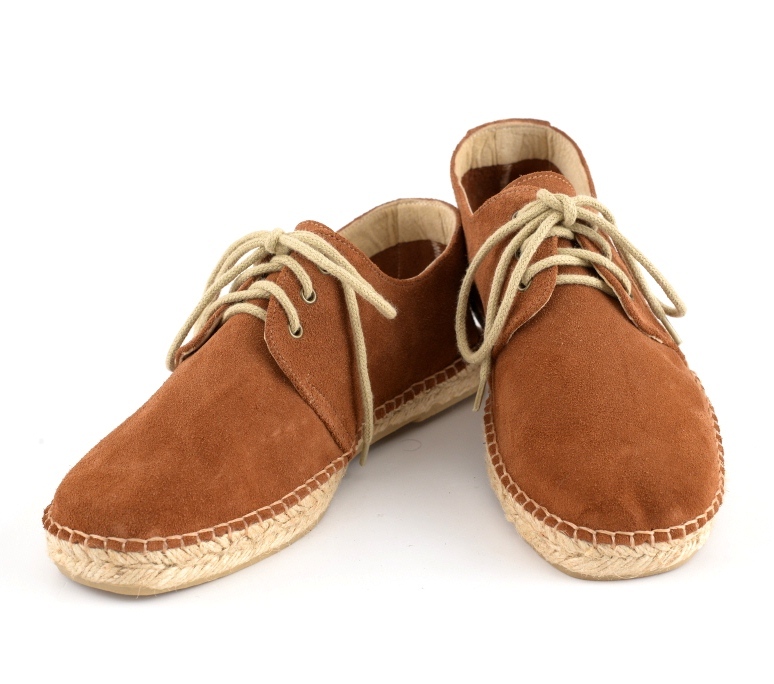 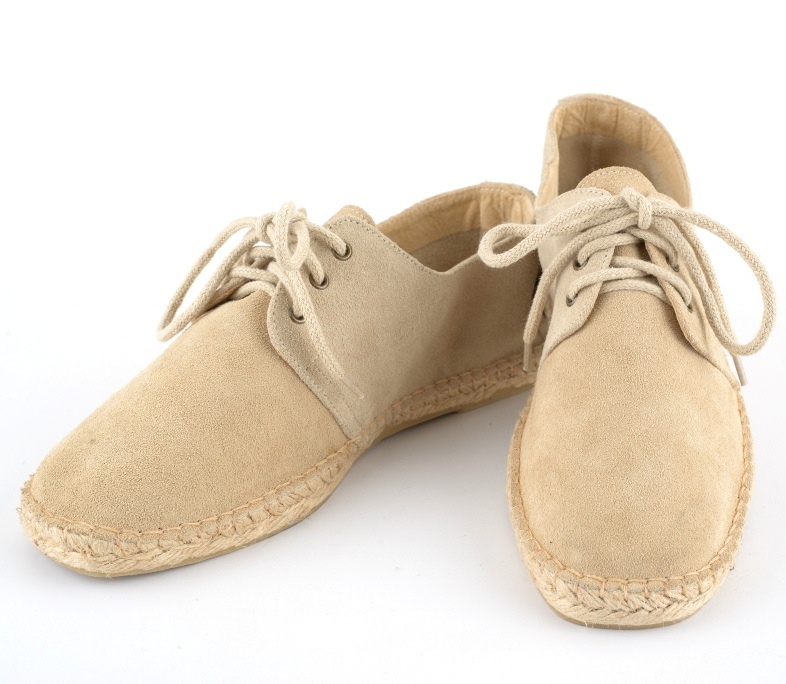 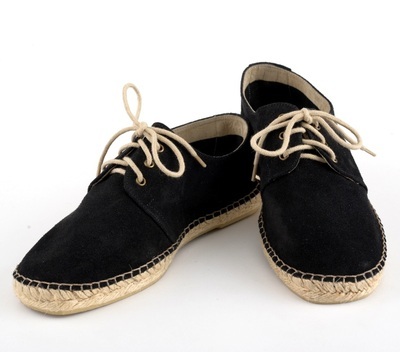 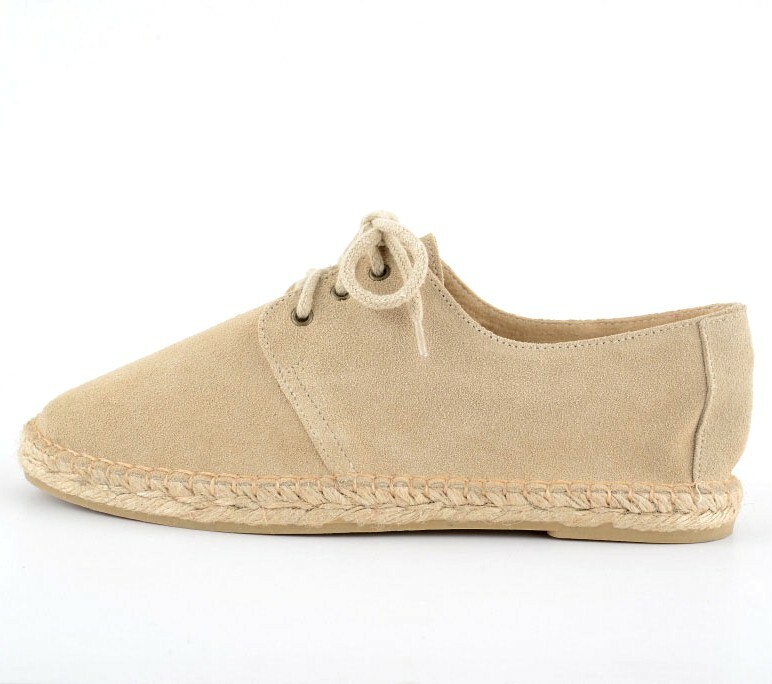 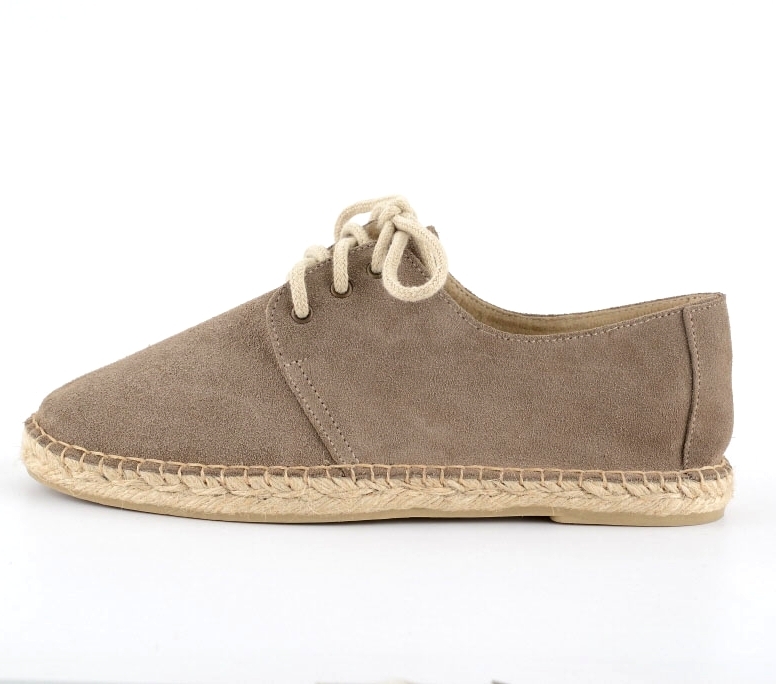 Men's suede lace-up sneaker espadrilles made in Spain by Casa Hernanz, world's most famous espadrilles. Available in a wide range of beautiful colours and sizes. The Hernanz family has been in business for five generations. There is only one Casa Hernanz, where the long wooden counter dates back to the 19th century and the shoes are made by hand.